Happy Monday, how was your weekend? Mine was BUSY! We spent last week visiting family, so my weekend was spent tackling a mountain of laundry, grocery shopping and trying to complete today’s post. Not only am I happy to be home again, traveling with two small children is not for the faint of heart; I am super excited to be sharing some really delicious muffin recipes with you all today. 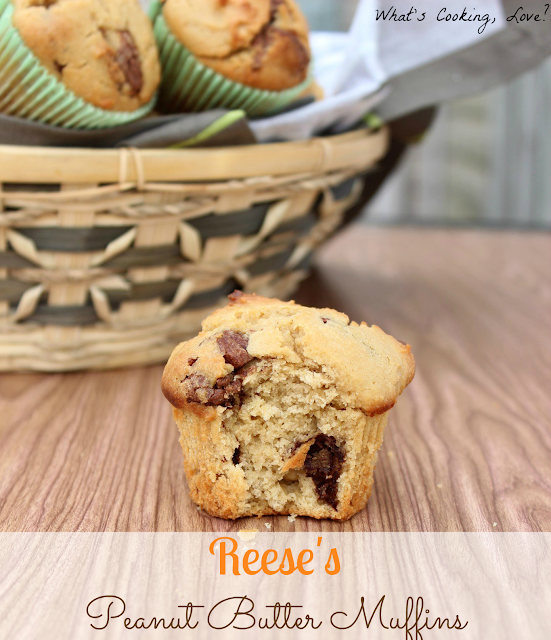 “Muffin Mania” as I like to call it, is an awesome collection of 20 muffins recipes. 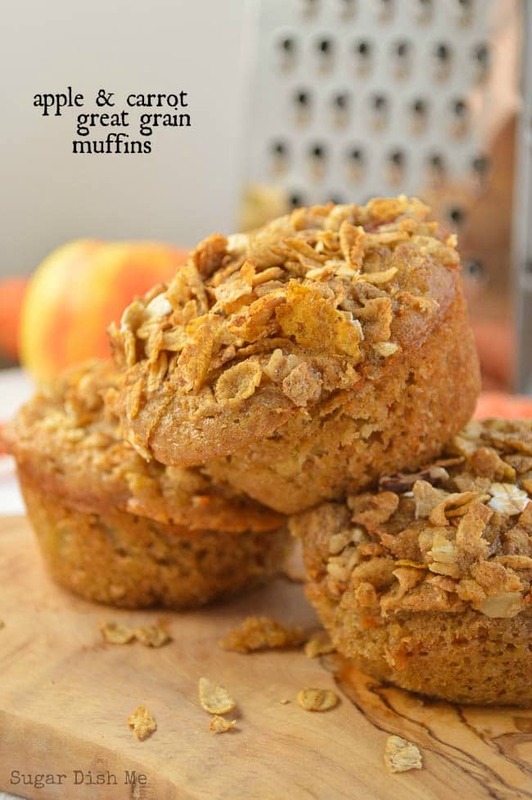 I have professed my love for muffins many times on the blog in the past, so I thought why not roundup a stellar collection of muffin recipes to start your week off right. So sit back, enjoy and try not to lick your screen too much – happy baking! Sending warm thoughts your way Cindy! Thanks for sharing. 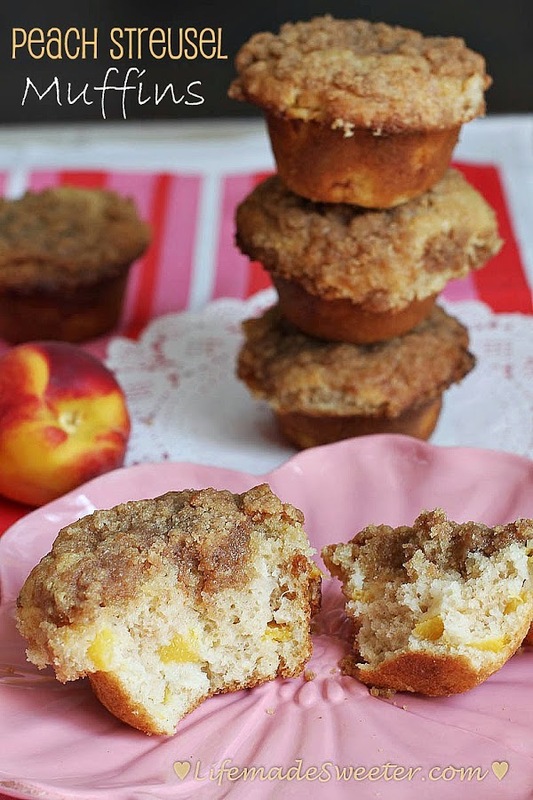 What a perfectly delicious round-up of tasty muffin recipes, Emily! 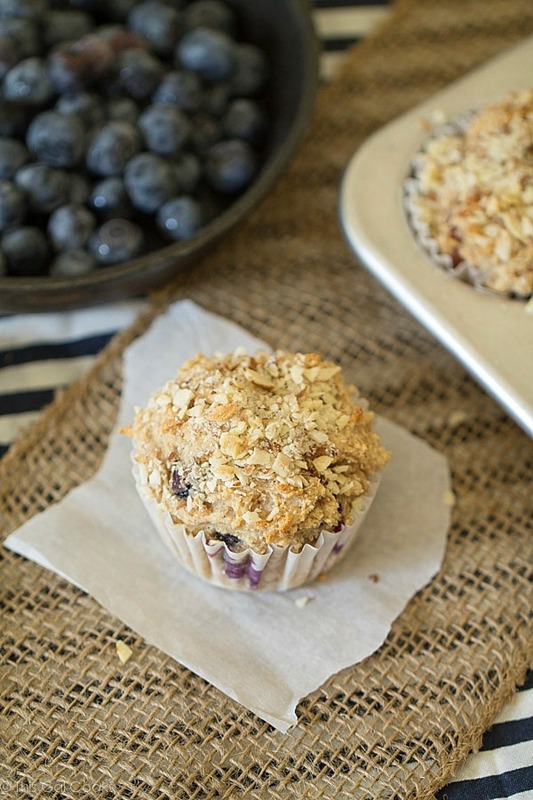 🙂 Thank you so much for including my Blueberry Lemon Cream Cheese Muffins! You are welcome Carrie, I love blueberry and lemon, what a delicious combo! Love this round-up, Emily! Thanks so much for including my recipe. 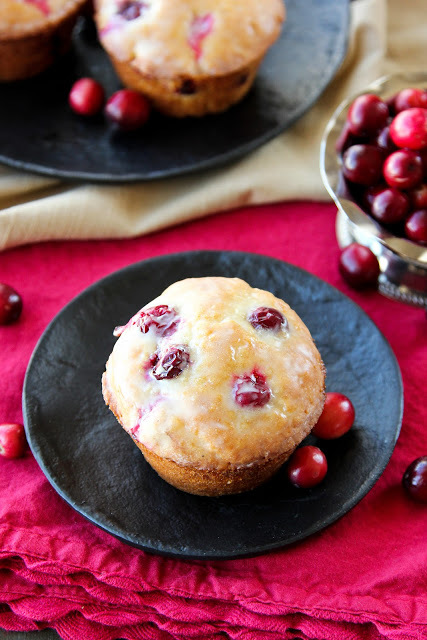 I still need to try those very berry muffins, they are calling my name! Yum-city! I love any and all muffins. 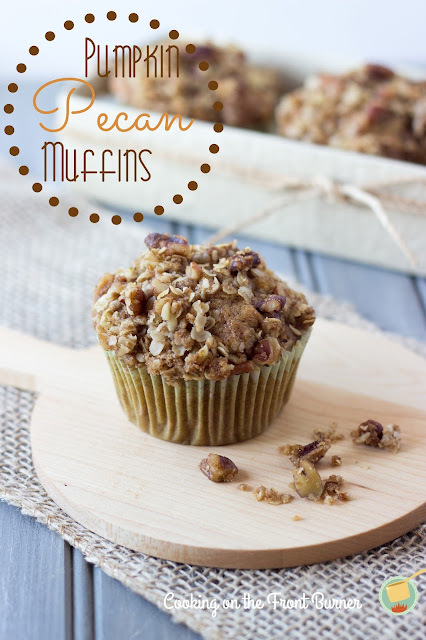 They make a perfect breakfast and an easy to pack snack to send with my husband to work. Thanks, Emily, for the feature and for rounding up such delicious looking recipes. Wow!! I love this collection. So many delicious recipes. Thank you for including me!! This is my kind of round-up! Thanks for sharing my muffins! I can’t wait to make a few especially the cranberry orange marmalade. Thanks for the great roundup. Thank you Susan, you are going to love the cranberry orange ones, they are a family favorite! So many wonderful muffins are here! Thank you for including mine! You’re welcome Lyuba! 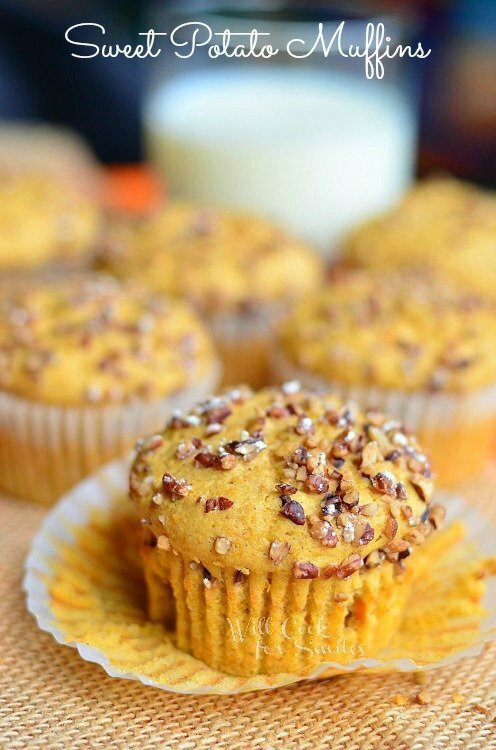 I can’t wait to try your sweet potato muffins. 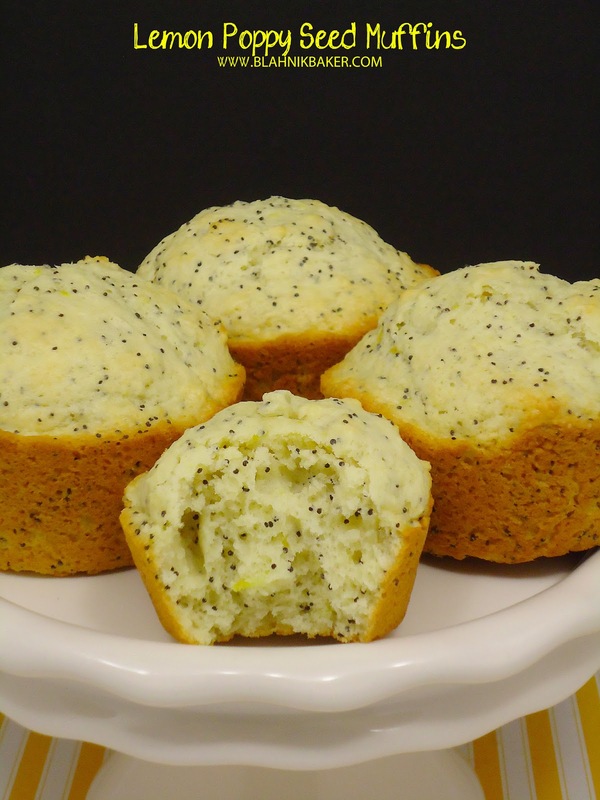 Thanks for including my muffins in the collection, what a great collection and way to start the day! 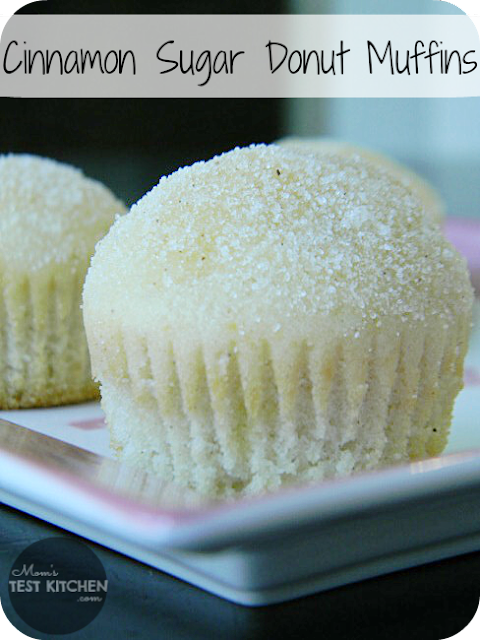 Emily, I too love muffins but always struggle for recipes but now I have a lot of great ones to try! Pinning! Thanks so much for using my recipe. Those blueberry lemon cream cheese ones looks amazing!!! They sure do, I can’t wait to try them. Me too Lisa, you’re welcome! Can I call you a muffin Queen?! All those flavors look amazing. Guess when I want to make muffins next, I know where to turn. Thank you! Happy FAT Tuesday! 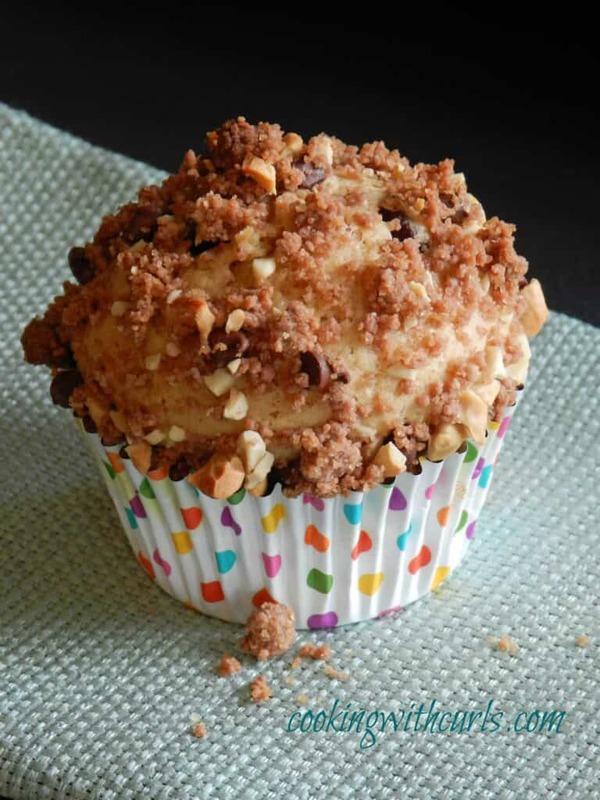 Awesome round up Emily, thanks so much for including one of my recipes 🙂 I love muffins and can’t wait to give some of these a try – they look amazing! Pinning! You’re welcome Kelly, I can’t wait to try your recipe too! Emily, this round-up is fantastic! I can’t wait to try all these muffin recipes! Thanks so much for including me!